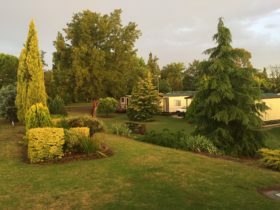 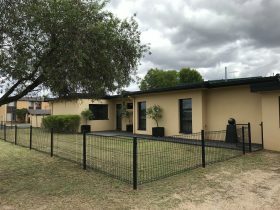 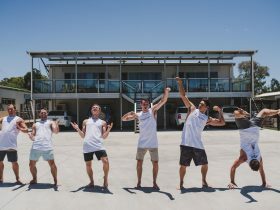 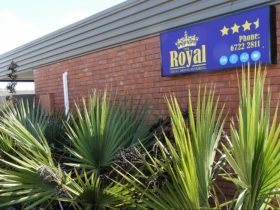 Inverell Motel has some of the best value rooms, and one of the best positions in town – situated right in the centre of the central business district and shopping area of Inverell. 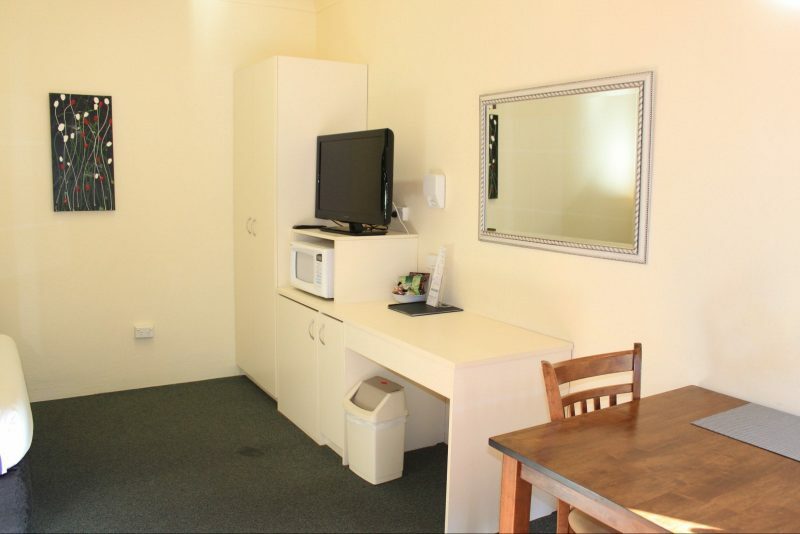 Park and walk to restaurants, shops, supermarkets and more. 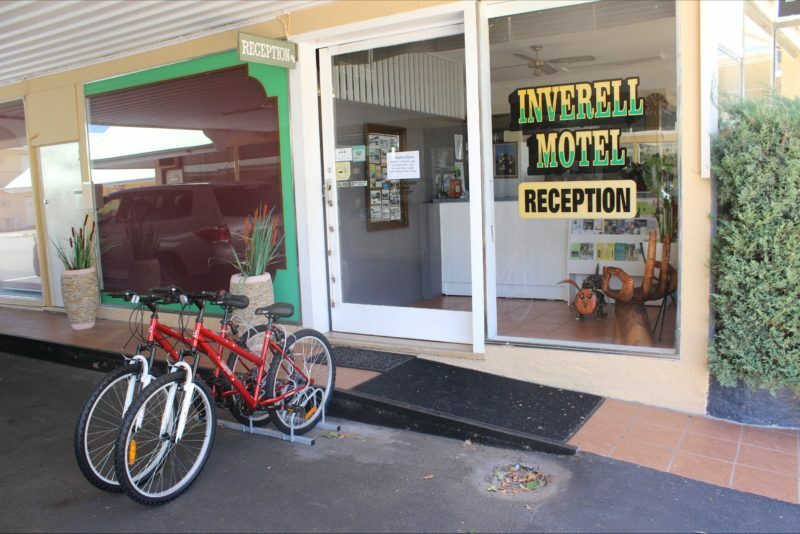 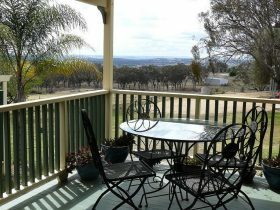 Inverell Motel offers you 25 recently renovated rooms. 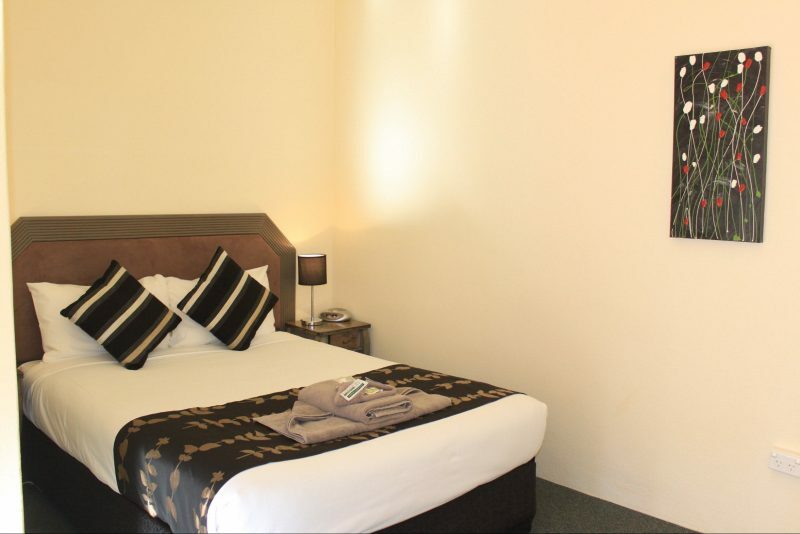 Choose from modern Standard Rooms, Petite Standard Rooms (slightly smaller than standard room), Twin Rooms, Queen or Family Rooms (two with kitchenette). 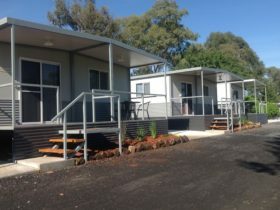 One of the Family Rooms can comfortably sleep a family of six, and another two rooms comfortably sleep a family of five.